Seeing is knowing! Some events require special handling, especially body guards for VIPs need extra equipment. Not only they have to be patient, but must be on alert in any situation. Our PKI 5430 spy glasses are indispensable in order to support them doing their job as with these special glasses they can look backwards, and see at any time what is going on behind your back. 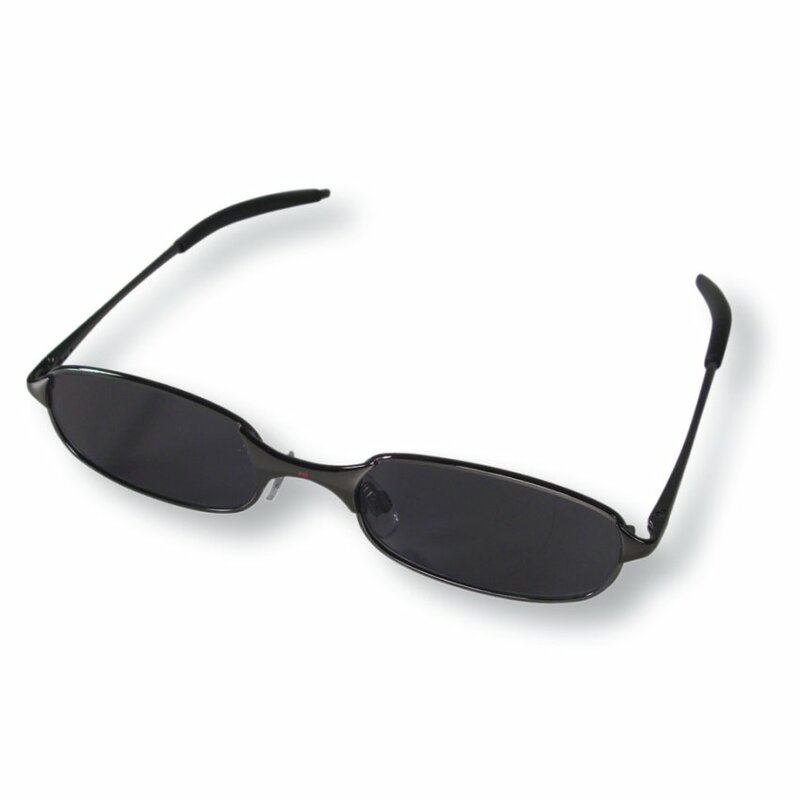 The sun glasses are designed in a way, that a sideward reflection gives a clear picture, similar to a real-view mirror.